For clubs to affiliate to the County, the Region and to Swim England they must have and operate to a Club Constitution that follows the Swim England Model Club Constitution template and contains all the mandatory items. The responsibility for approving Club Constitutions to affiliate to Swim England rests with the Swim England South West Region who have delegated the checking and approving of Constitutions to the County Associations. 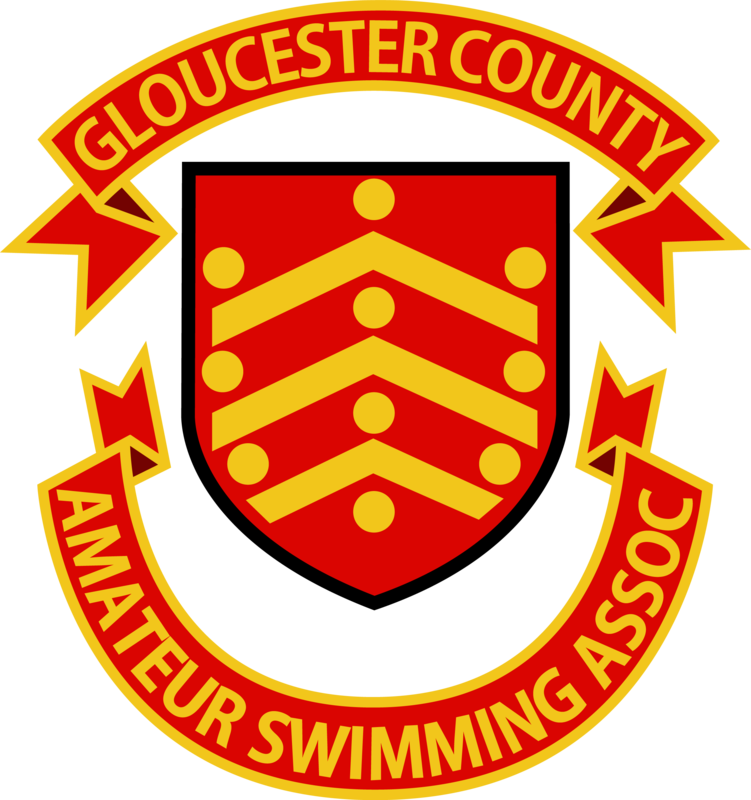 Gloucester County ASA (GCASA) has an experienced rule checking group who then provide advice and recommendations to the County Executive as to whether a submitted Constitution meets the requirements of Swim England. This group will work with and support any club with feedback, suggestions and guidance to mature the draft. It is desireable that intitial intent for change and an early draft is provided at least 4 weeks before a GCASA Executive meeting. Clubs must realise that a GCASA Executive approval which includes a Swim England conformance check, does not immediately enact the change. The new Constitution still requires approval by club members at a General Meeting of the club to come into force. Once approved the club should send the appropriate minutes of the General meeting to the GCASA Secretary who will record and store the approval along with the GCASA approved copy of the constitution. New clubs, or clubs wishing to update their Constitutions, should send draft Constitutions to the GCASA Secretary who will pass then on to the Rules Committee for checking and arrange for approval to be added to an appropriate Executive Meeting. Draft for updates to approved Constitutions should clearly indicate the changes from the previous approved version. There may be occasions when clubs are required to provide evidence of an approved conforming Constitution. In these cases, they should request confirmation of an approved Constitution from the GCASA Secretary.